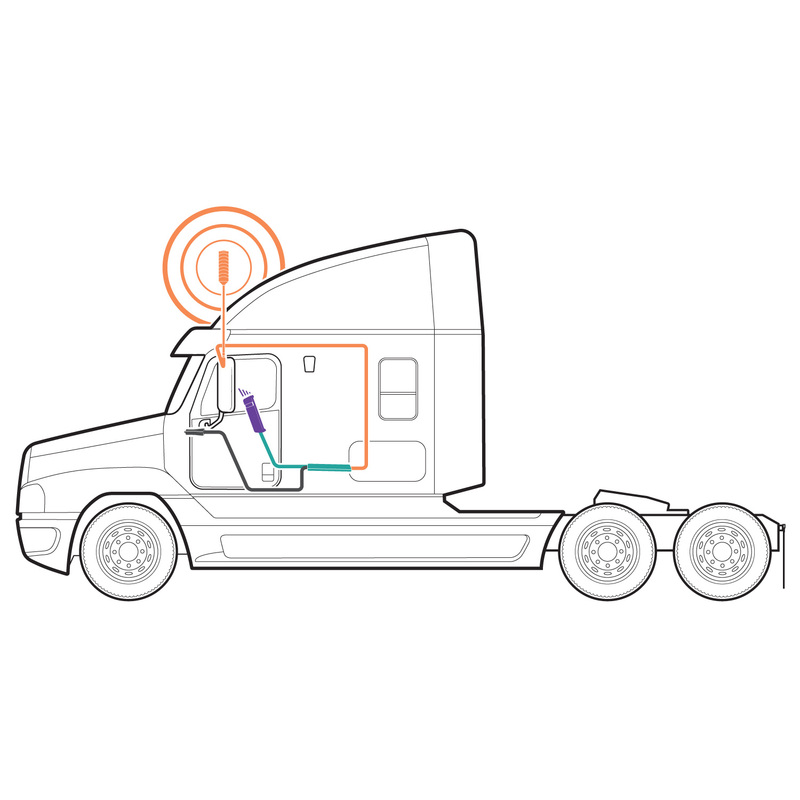 The included 4G Trucker Antenna is compatible with all 3/8”x 24 CB antenna mounting points on the truck, or any aftermarket CB antenna mount. This cellular signal booster delivers the maximum signal gain allowed by the FCC for cellular cradle boosters and comes with all components needed in one package, making DIY installation a breeze. Like all weBoost products, the Drive Sleek OTR come with a 2-year warranty.